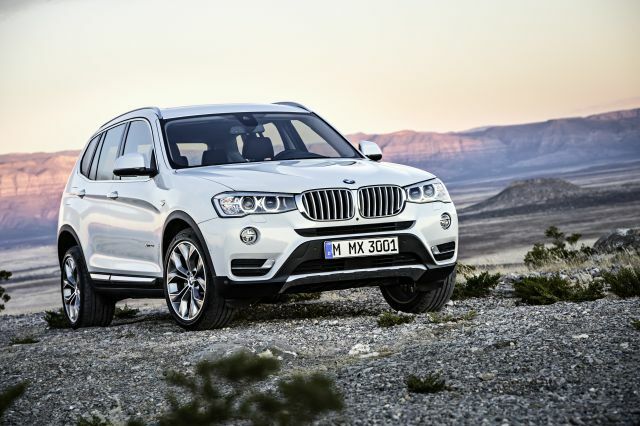 Does the X3 uphold BMW standards for 2016? Very little after a model-year 2015 freshening that updated styling, introduced diesel and two-wheel-drive models, and added features. 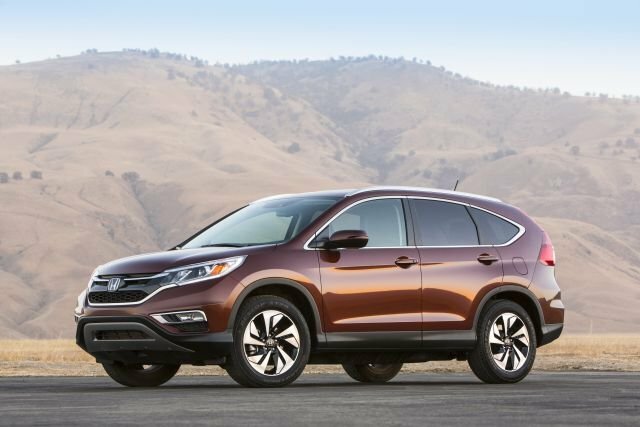 The ’16 carries over the revised front end that helps link this premium compact crossover visually with BMW’s larger, newer X5 midsize crossover and helps it look less like the older, smaller X1. The diesel returns in the company of four- and six-cylinder gas engines and the rear-wheel-drive model remains the only X3 starting under $40,000. A hands-free power liftgate, a touchpad infotainment controller, and driver assists that include automatic braking are among recently added features. A base-price range of $39,550-$47,300, including BMW’s $950 destination fee, puts this five-seater in line with comparable versions of key rivals, such as the Audi Q5 and Mercedes-Benz GLC (formerly the GLK). You should be able to take one home for less than list price, however, as well as take advantage of some factory incentives. Unchanged for ’16, the lineup begins with the four-cylinder gas models: the rear-wheel sDrive28i, at $39,550, and the all-wheel xDrive28i, at $41,550. The six-cylinder xDrive35i starts at $47,300, with the diesel xDrive28d priced from $43,050. With 2016 versions launching in March ’15, retail data on the ‘16s was unavailable in time for this report. But extrapolating Spring 2015 reports by pricing service TrueCar.com, expect transaction prices to average about $1,600 below the base price for the most popular trim, the xDrive28i, and about $1,800 below list for an xDrive35i. As of spring 2015, BMW was offering finance rates as low as 0.9 percent to qualified buyers of 2015 X3s; expect similar offers on the ‘16. 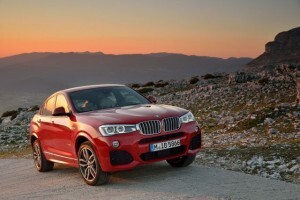 Today’s X3 belongs to the third design generation of what BMW calls its Sports Activity Vehicle. It was last fully redesigned for 2011, and the ’15 updates represent the final notable changes before the next all-new version debuts, likely in 2017 as a 2018 model. Unless you live where it doesn’t snow — or you’re religious about fitting winter tires — don’t bother with the sDrive28i. 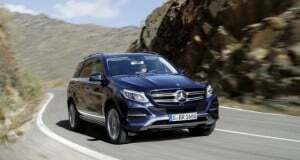 The German automaker’s all-wheel-drive enhances both dry-road control and slippery-surface grip and will maximize your crossover experience. With its very capable four-cylinder (see below), an xDrive28i is a smart choice, though we’d urge you to try the xDrive28d before deciding. Its $1,500 bump is very reasonable and the diesel’s ready torque could make you a convert. With any model, though, fashioning an X3 worthy of its “premium” label probably means cozying up to the options list. Every model comes with a power liftgate, automatic climate control, LED fog lamps, Bluetooth connectivity, and either brushed aluminum or real wood interior trim. Standard on the xDrive35i and optional on the others are such upgrades as xenon headlamps and a panoramic moonroof. 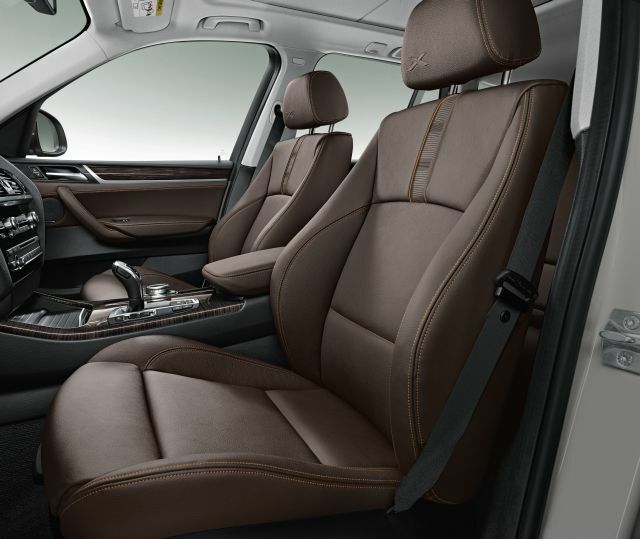 But leather upholstery is a $1,450 extra on every X3, as are perks such as heating for the steering wheel and front and rear seats (in the $950 Cold Weather Package) and a rearview camera and park alert (in the $950 Driver Assistance Package). Full USB smartphone integration costs $500. A navigation system is a stand-alone $1,950 item or included along with a head-up display in the $2,750 technology Package. So you’re looking at $48,150 for a nicely equipped xDrive28i. And you could conclude that getting the full driving-machine vibe requires the M Sport package ($2,600-$2,700, depending on model). 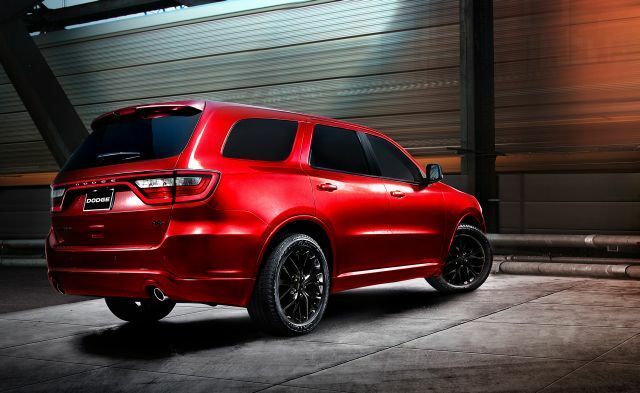 It dresses up the exterior with an aero body kit and “shadowline” trim, adds handling-honing low-profile tires on cool 19-inch alloys, and upgrades the cabin with sport front seats, burnished trim, and transmission shift paddles. Though the X3 is slightly heavier than the average premium compact crossover, the four-cylinder in the sDrive28i and xDrive28i easily meets any demand you’ll likely to make of it. This turbocharged 2.0-liter is among the best of its type, promptly delivering 240 horsepower and 258 pound-feet of torque for easy acceleration and merging. The xDrive35i’s turbo 3.0-liter benefits from BMW’s legendary inline-six-cylinder-engine smoothness. And with 300 horsepower and 300 pound-feet of torque it cuts nearly a full second from the four-cylinder’s 0-60-mph sprint, reducing it to a sports-sedan-quick 5.3 seconds. It’s a tempting indulgence but not essential to enjoying an X3. Driving a diesel marks you as a bit of a free-thinker, but a wise one in this case. The turbodiesel 2.0 clatters only a little at idle, doesn’t smoke or smell, and generates a stout 280 pound-feet of torque accessible from very low rpm. It pauses a beat off the line, contributing to a lazy 7.8-second 0-60 time that hardly conveys the confident throttle response on tap once you’re underway. 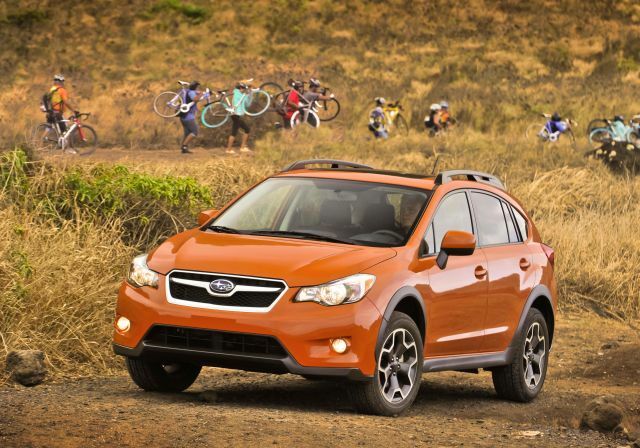 Every engine works in happy concert with a quick-shifting eight-speed automatic transmission. A little above average with the gas engines and outstanding with the diesel. The sDrive and xDrive28i rate 24 mpg combined city/highway and the xDrive35i rates 21 mpg combined. 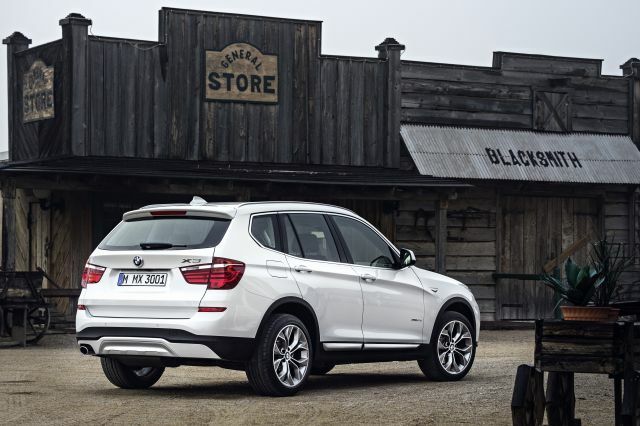 The xDrive28d rates an impressive 30 mpg combined. 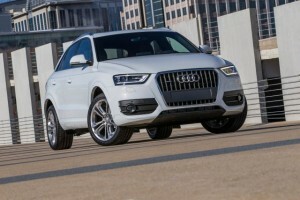 By comparison, the Q5 diesel rates 27 mpg combined but costs about $5,500 more than an xDrive28d and the Q5 Hybrid rates 26 mpg combined and costs some $10,000 more. The AWD Lexus NX 300h hybrid rates 32 mpg combined but takes 9.1 seconds 0-60 mph. All X3’s come with BMW’s driver-selectable Eco Pro mode which maximizes fuel efficiency by actually disengaging the powertrain between 30 mph and 100 mph when your foot isn’t on the accelerator. People who have had a diesel before know diesel fuel isn’t difficult to find and that long distances per tank – think 550 miles or so with an xDrive28d – are a secret pleasure. But diesel is priced at or above premium-octane gas in most areas. And its oily nature can make fill-ups a slightly sticky affair. Like many modern BMWs, which is to say very sporty but not quite as class-defining as in the past. For ultimate precision in a BMW compact crossover see the smaller, lighter X1 or the more driver-focused X4 built from the X3 but with a lower-center of gravity. The Dynamic Handling Package adds reactive damper control and (rather inconsistent) variable sport steering; we don’t find it worth the $1,400 option price. In standard form every X3 impresses with reassuring manners in the city, on the highway, and over twisting roads. Credit BMW with maintaining the cornering balance inherent in rear-wheel drive by calibrating xDrive (which adds about 120 pounds) to deliver 60 percent of engine torque to the rear tires in normal driving. It automatically varies it fore and aft to maximize traction in slippery conditions o6r during acceleration and cornering. 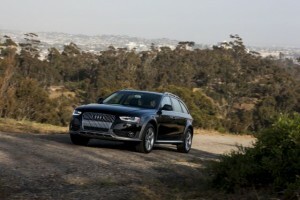 The standard stability-control system selectively activates the brakes for further constancy in changes of direction. 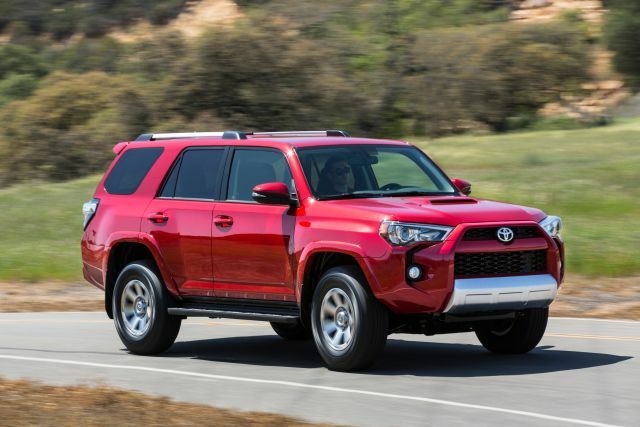 There’s no off-road setting per se, but 8.3 inches of ground clearance is more than most direct competitors have, and the standard hill-descent control works well to automatically limit speeds to a drama-minimizing crawl. Once you overcome an eccentricity or two. The steepest learning curve is with the transmission shifter, a large, console-mounted lever you toggle fore and aft to access drive gears and press a button on top to activate Park. The setup appears on a number of other BMWs, where it’s no more intuitive. Acclimation demands lots of double-checking of instrument-panel and gear-position icons and making peace with that Park button. Door-lock switches were more logically relocated from the dashboard to the door panels for ’15. Yes, in a Teutonic sort of way. Cabin materials, for example, are reassuringly solid and while most every surface you’ll touch is padded to some degree, none are as plush what you’ll find in say, an NX or Ranger Rover Evoque. The seats are firmly supportive, headroom good. But if you’ll regularly transport more than one grownup, put a couple in the back seat before you buy to determine if rear legroom meets your needs. Wind rush is well-muffled, but road noise elevates as you move from the standard 18-inch tires to the optional 19s and especially to the 20s. Those larger sizes also degrade ride quality, particularly the 20s. X3s have taut, float-free suspension tuning but straying from the 18s opens you to some pounding on urban streets and potholed avenues – especially with those 20s. Cargo volume is above the class average, with 27.6 cubic feet behind the rear seat and 63.3 with it folded. Government and third-party crash testing hadn’t been conducted on the ’16 X3 in time for this report but results should reflect the strong ratings earned by the 2015 version. It earned the maximum five stars overall for occupant protection in government testing. In tests by the influential, insurance-industry-funded Insurance Institute for Highway Safety, it snared the highest ratings for side and roof protection and in the moderate-overlap front test, as when two vehicles collide front-corner to front-corner. The IIHS had not subjected the X3 to its demanding small-overlap front test, as when a vehicle’s left-front corner strikes a pole or tree. 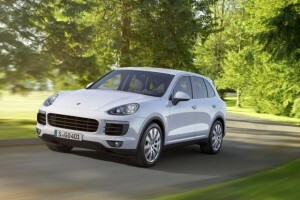 Nor had it tested one with the automatic-braking feature that’s part of the Driver Assistance Plus package. The package also includes surround-view video and lane-departure, blind-spot, and frontal-collision warning. BMW might be forgiven for charging $1,700 for the Driver Assistance Plus Package, but asking $950 to equip a vehicle in this class with a rearview camera and backup-warning as part of the basic Driver Assistance Package is unpardonable. In the latest available surveys, owners of 2014 X3s give it high marks for performance, design, and initial quality but rate it average for reliability. That’s via J.D. Power, the leading automotive-consumer-assessment firm. It ranks the X3 just behind the Infiniti QX50 and ahead of the Q5 among leaders in initial quality in its Compact Premium SUV segment. For dependability, the researchers rate the BMW brand slightly above average, and while the X3 rates about average in problems reported by owners in the first three years of ownership, that’s still good enough to rank third in the class, behind the GLK and Acura RDX. ranks the X3 about average, with the xDrive28d projected to retain 38 percent of its value over five years and the rest of the line 35 percent. Using the xDrive35i as an example, Intellichoice, which projects depreciation, maintenance and other factors, says the cost of owning the BMW will be at the class average over the first five years. It betters most of it. The ’15 freshening helps the X3 look the part of the fully contemporary premium compact crossover. And BMW’s baked-in sixth sense for driving dynamics pays dividends in little ways and big with each mile you drive. 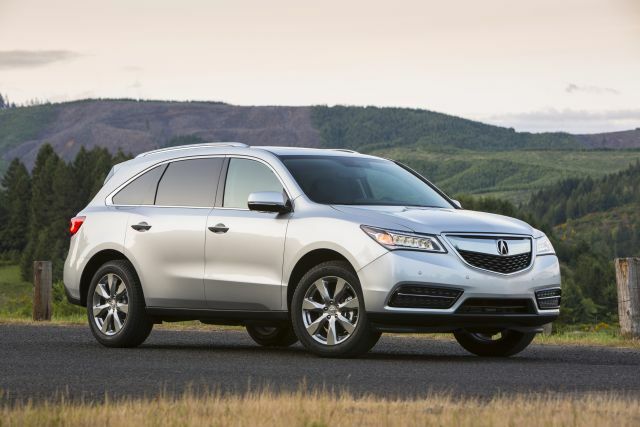 Purely on a value metric, though, the Acura RDX is tough to beat, the Q5 offers a broader range of powertrain choices, and the Land Rover Discovery Sport is at home on a wider variety of surfaces. Finally, this class is expanding rapidly, and the new Discovery Sport, the redesigned ’16 GLC, and the coming Jaguar F Pace threaten to leave the X3 looking a little tired. Its next redesign can’t come soon enough.